Made in the US Right Here in Sanford NC! Energy Efficient Pumps. For 5 years in a row Pentair has received the Energy Star partner of the year award. Pool Water Heaters. Extend your swimming season! Cutting Edge Automation Tools. Control your pool or spa from your PC, Tablet, Phone or Smart Watch! 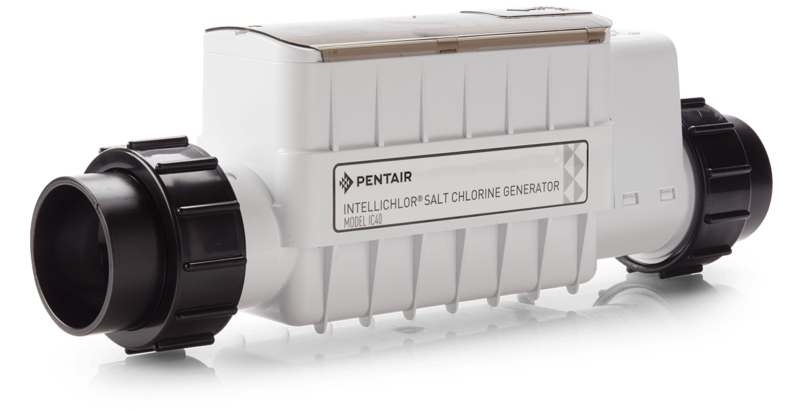 Pool & Spa Sanitizers featuring the Intellichlor Salt Chlorine Generator. Our #1 seller! Look no further than Pentair and US 1 Pools for all your Pool Care Needs. Call us Today!